Thales Alenia Space, the joint company between Thales (67 percent) and Leonardo (33 percent), has signed a contract with the European Space Agency (ESA) to provide operations, maintenance and upgrade services for the Payload Data Ground Segment (PDGS) supporting the Sentinel 2A and 2B Earth observation satellites. The service contract is worth 29 million euros for the period from May 2018 to December 2021 and is being carried out for the European Commission as part of the Copernicus program, in particular the ground segment subsystem of the Copernicus Space Component (CSC). 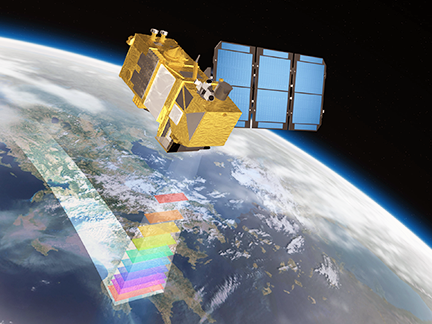 The two Sentinel 2 satellites with optical sensors continuously scan the Earth’s surface. Together, they provide updates images of the entire land surface of Earth in five days, with a resolution of 10 to 60 meters. These images are mainly used to monitor vegetation, bodies of water, soil and coastal zones. They are also used to observe and/or help prevent natural disasters, including floods, volcanic eruptions, landslides, etc. Open to competitive bidding in Europe, the contract was won by Thales Alenia Space at the head of a consortium that comprises Telespazio — a joint venture between Leonardo (67 percent) and Thales (33 percent) — in charge of the integration and testing of new software versions, and subsidiary Telespazio France, in charge of operations seven days a week, security and performance tools. Other partners include Thales Services (France), Advanced Computer Systems (part of the Exprivia Group) (Italy), Deimos Space (Spain) and C-S Systèmes d’information (France), all such companies forming with Thales Alenia Space as prime contractor to ESA the consortium having developed the PDGS. Artistic rendition of a Sentinel satellite. 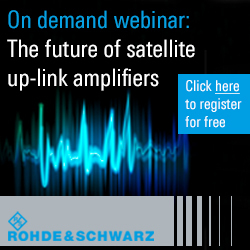 The PDGS contract, won in 2011, involves the reception of images (directly from S2A and S2B, or relayed by the EDRS satellite), and their processing, archiving and cataloging, plus distribution to users around the world. Since entering service in 2015, this system has supported the exchange of nearly 750 terabytes of data per year, or more than 250,000 images downloaded by users every month. These volumes will soon double with the commissioning of L2A image production (including atmospheric correction), making the Sentinel 2 PDGS the most highly used Earth observation data processing and exchange system in the world. This contract marks the latest major success for the Space Alliance, formed by Thales Alenia Space and Telespazio. 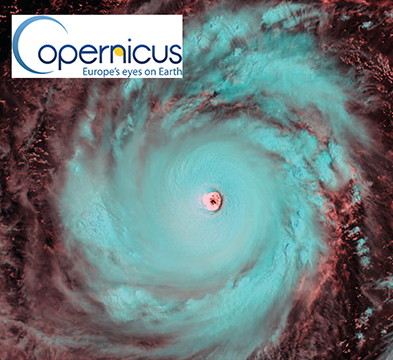 The Space Alliance performs a primary role in Copernicus, serving as an essential partner in the development of the systems as well as in the various applications of the satellite program.